The only Retreat of its kind, THE PHOTOGRAPHY MASTER RETREAT is a unique one-week professional retreat with four renowned mentors in the south of France which takes place every year in July after Les Rencontres d'Arles. The retreat helps each of the select group of 16 students REFLECT their trajectory, RETHINK their projects and REFOCUS on a clearer course. The four mentors are committed to taking individual students to their highest photographic potential in a creative, supportive, and enjoyable environment. Designed for a select group of 16. 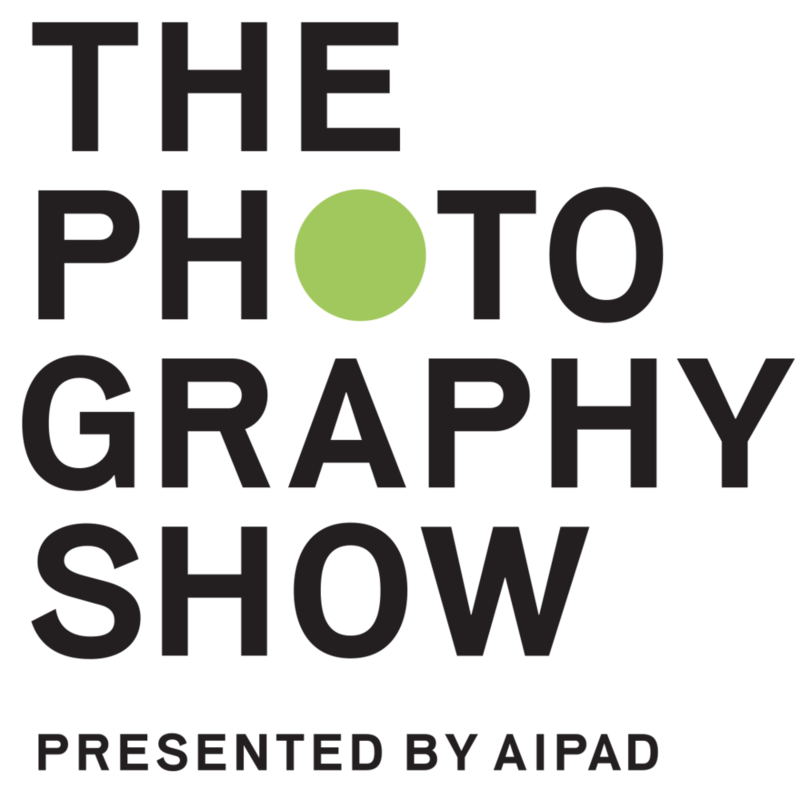 For professional or aspiring professional photographers in any genre -fine art, conceptual or documentary- who are passionate about their existing work and committed to taking it to the next level. DATES: July 9 to 16, 2016. It's by application only, deadline is December 1, 2015. MENTORS: The four internationally acclaimed mentors will guide, advise and inspire the 16 participants with dynamic one-to-ones and group sessions. Elisabeth Biondi: Visuals Editor, The New Yorker, 1996-2011, Independent Curator, Writer and Teacher, N.Y.
Katharina Bosse: Artist, Professor of Photography, Bielefeld University of Applied Sciences, Germany. Martine Fougeron: Photographer, Artist and Faculty at ICP, N.Y.
Lyle Rexer: Critic, Curator and Faculty at School of Visual Arts, N.Y.